The Devil has always lurked in the shadows, tempting man through his dreams and thoughts. 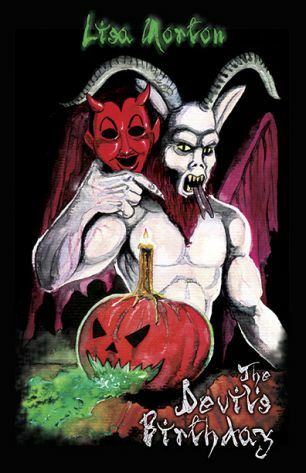 But one night a year - Halloween, when the veils between worlds are at their thinnest - Satan visits the earth to personally lure the unwary and greedy. Sathariel is a fallen angel who has fought the Devil on Halloween for millennia, hoping to win divine forgiveness. This year, though, October 31st will be different: Satan is up to something big. Sathariel and her human friend, young artist Eddie "K-Os" Jones, must race to stop Satan from pulling the ultimate prank and turning Halloween into Hell on earth.